Blackbirds of Broadway is a hip, new jazz musical inspired by the original Blackbird revues which thrilled New York, London, and Paris throughout the 20s, 30s, and 40s. Known as the black ‘Ziegfield Follies’, the original Blackbird productions featured stars such as Josephine Baker, Bill ‘Bojangles’ Robinson and The Nicholas Brothers. Blackbirds of Broadway features the best of Jazz, Tap, Swing, Blues, Gospel, even Dixieland. The show is propelled by a Master of Ceremonies who (in the style of Cab Calloway) leads the audience through an evening filled with ‘jazz poems’ by the legendary Langston Hughes offering fresh insight into the ‘Golden Era’ of The Harlem Renaissance. Dorian is based on the Oscar Wilde novel The Picture of Dorian Gray. Set in Victorian England, the story concerns Dorian, a young man who sells his soul in order to remain forever young, allowing instead his portrait to age gradually in his place. 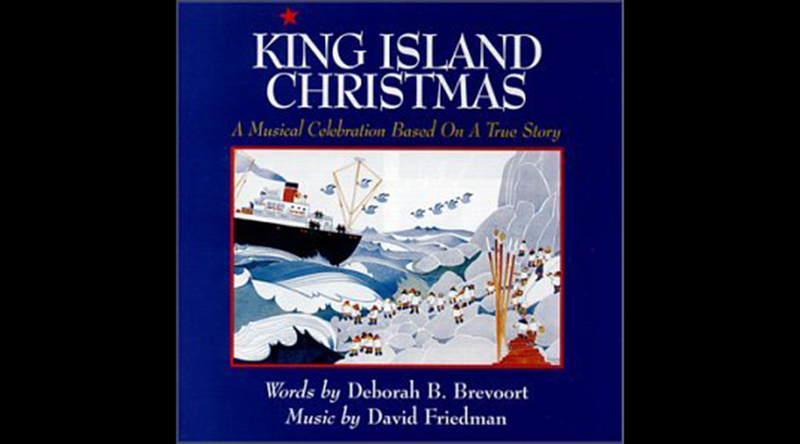 Deborah Brevoort is the author of numerous plays, musicals and operas. She is best known for her play The Women of Lockerbie, which is performed throughout the United States and internationally. She is a two-time winner of the Frederick Loewe Award for King Island Christmas with David Friedman (NAMT Festival 1998) and Coyote Goes Salmon Fishing with Scott Richards. Her plays, which have been produced at Virginia Stage, Purple Rose, Barter Theatre, Perseverance Theatre, Mixed Blood and numerous others, include The Poetry of Pizza, The Comfort Team, The Blue-Sky Boys and The Velvet Weapon. She wrote the opera librettos for Embedded (composer: Patrick Soluri), commissioned by the American Lyric Theater, Steal a Pencil for Me (composer Gerald Cohen) and new adaptations of Die Fledermaus and Mozart’s The Impresario for the Anchorage Opera. She teaches at Goddard College, Columbia University and NYU’s Graduate Musical Theatre Writing program. 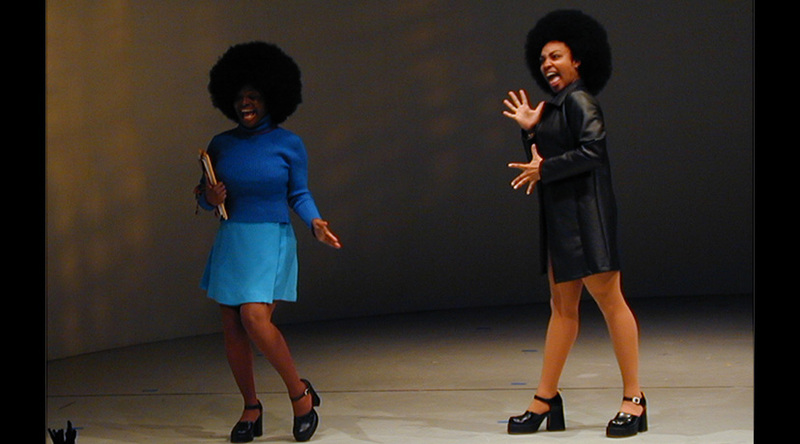 Kirsten Childs wrote The Bubbly Black Girl Sheds Her Chameleon Skin (NAMT Fest ’98) which premiered at Playwrights Horizons, earning her Obie, Kleban, Audelco, Richard Rodgers and Gilman Gonzalez-Falla awards; Rockefeller and Jonathan Larson grants; Lucille Lortel, NAACP & Drama Desk nominations. She is currently writing lyrics for Fly with Rajiv Joseph and Bill Sherman, to be presented this season at Dallas Theatre Center. Recently, she created Disney’s Wishes and Disney’s Believe for Disney Theatricals and Miracle Brothers at the Vineyard Theatre (NEA, Larson grants, Meet The Composer and Kitty Carlisle Hart Musical Theatre awards; Sundance Ucross). 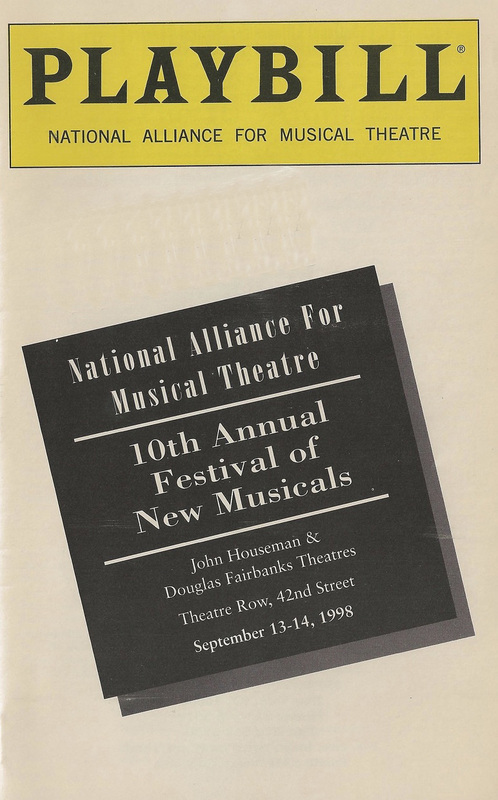 Additional works include: American Songbook series at Lincoln Center, “The New Electric Company” (songwriter), House of Flowers (adaptation) for City Center Encores!, Wasted at George Street Playhouse, If You Give a Mouse a Cookie at Theatreworks/USA, Guggenheim Museum Works & Process compositions with poets Paul Muldoon and Dana Gioia, Doris to Darlene at Playwrights Horizons and book & lyrics for The Princess and the Black Eyed Pea at San Diego Rep. She is also working on a commission for Playwrights Horizons with Lynn Nottage and Steve Cosson. 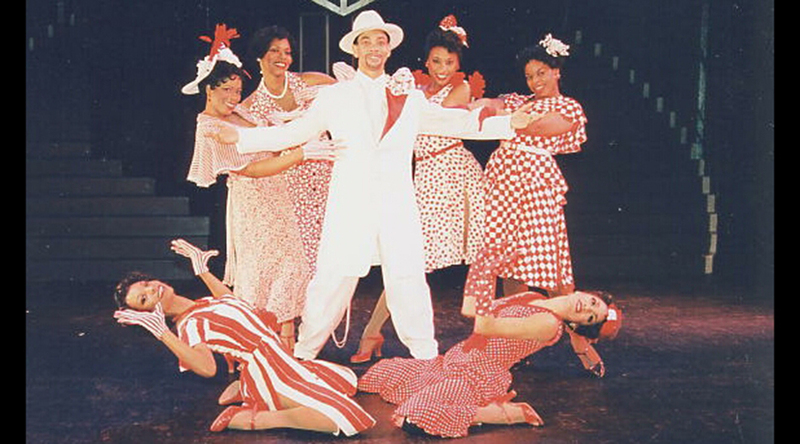 Joe is a Broadway veteran with multiple NY broadway productions including NICE WORK IF YOU CAN GET IT and MEMPHIS. Mr. DiPietro was nominated for a 2012 Tony for NICE WORK and won Tony Awards for Best Book and Best Score for MEMPHIS, which was also awarded the 2010 Tony Award, Drama Desk Award and Outer Critics Circle Award for Best Musical. His other shows include ALL SHOOK UP; I LOVE YOU, YOU’RE PERFECT, NOW CHANGE (the longest running musical revue in Off-Broadway history); THE TOXIC AVENGER and THE THING ABOUT MEN (both winners of the Outer Critics Circle Award for Best Off-Broadway musical). His plays include the much-produced comedy OVER THE RIVER AND THROUGH THE WOODS, THE ART OF MURDER (Edgar Award winner for Best Mystery Play), CREATING CLAIRE and THE LAST ROMANCE. DAVID FRIEDMAN (music) Theatre: Chasing Nicolette, Stunt Girl, Desperate Measures, Lincoln in Love, Saving Aimee, King Island Christmas (over 40 productions worldwide), Listen to My Heart Revue, opening around the country, Europe and Australia. Songs: We Can Be Kind, Help is on the Way, We Live on Borrowed Time, Rich, Famous & Powerful and hundreds more. Film: Conductor/Vocal Arranger Beauty & The Beast, Aladdin, Pocahontas, Hunchback. Composer: Trick, Lizzie McGuire (double platinum), Disney’s Bambi sequel. Record producer: Nancy LaMott (all CD’s & DVD’s currently available). Songwriter: Diana Ross (quadruple platinum), Barry Manilow, Laura Branigan, Alison Krauss, many others. Currently appears monthly on the Today show writing songs for Everyone Has a Story series. Songbook, CD’s, info available at MIDDER.com.